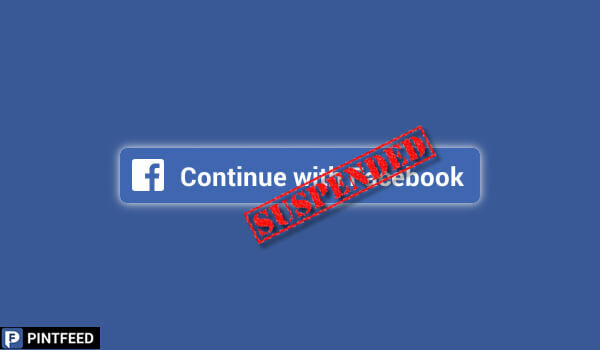 Tech hath no fury like a multi-billion dollar social media giant scorned. In a fantastic profile in The Guardian, Wylie revealed himself to be the architect of the technology that Cambridge Analytica used to develop targeted advertising strategies that arguably helped sway the U.S. presidential election. 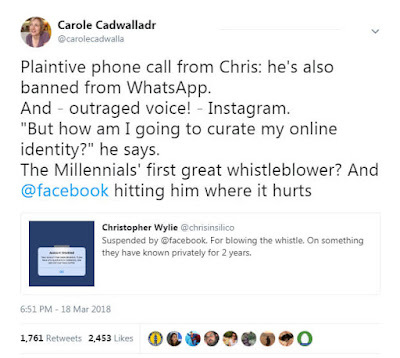 In a series of Tweets late Saturday, Wylie’s former employer, Cambridge Analytica, took issue with Wylie’s characterization of events (and much of the reporting around the stories from The Times and The Guardian). Meanwhile, Cadwalldr noted on Twitter earlier today she’d received a phone call from the aggrieved whistleblower.